A crack on the face of the sphere / Begat innumerable tributaries. A storm congeals from tears of light. And that my chariot raced across the sky. And left you alone on the edge of a storm. We would find you utterly lost. Your face white as the morning star. Give life to an indifferent Adam. Darkness was born of my perfect light. And stars erupted like lichens on a dead tree. 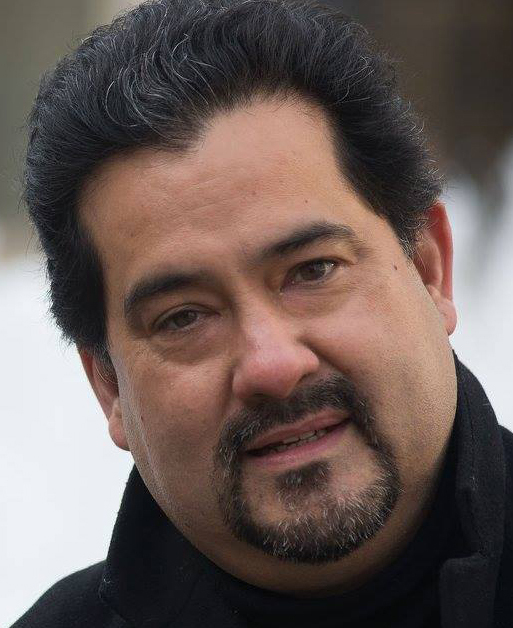 Robert René Galván is director of the choir at Central Unitarian Church in Paramus, New Jersey. His latest collection of poems is Meteors, published by Lux Nova Press. His poetry was recently featured in Adelaide Literary Magazine and Right Hand Pointing.